In Portugal’s Douro Valley, the home of world class Port, given its complexities of climate and topography vintages are always dissimilar. Therefore when the majority of Port houses declare a Vintage year it is worth taking note. 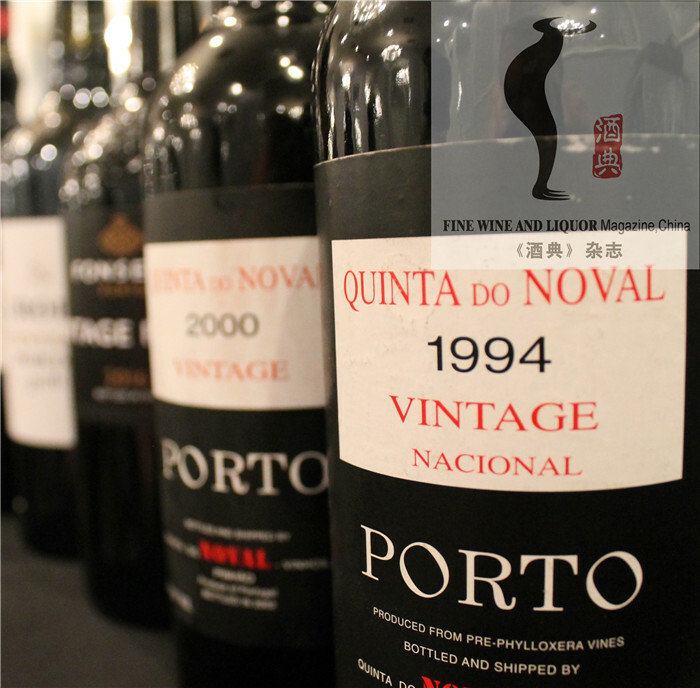 Fine Wine & Liquors Magazine was invited to the 2016 Vintage Port preview tasting in San Francisco with the three main Port houses; Fladgate Partnership, Symington Family Estates and Quinta Do Noval, presenting 10 Ports. For the top Port houses declarations typically occur about three times a decade, every three to four years. However in the last decade nature helped produce four great declared vintages - 2000, 2003, 2007 and 2009 - and the most recent declaration in 2011. It is up to each individual Port house to decide whether or not to 'declare' a particular year. The Port houses usually make a declaration for the same year, but not always. Each house can make a declaration for their Port any year they wish. 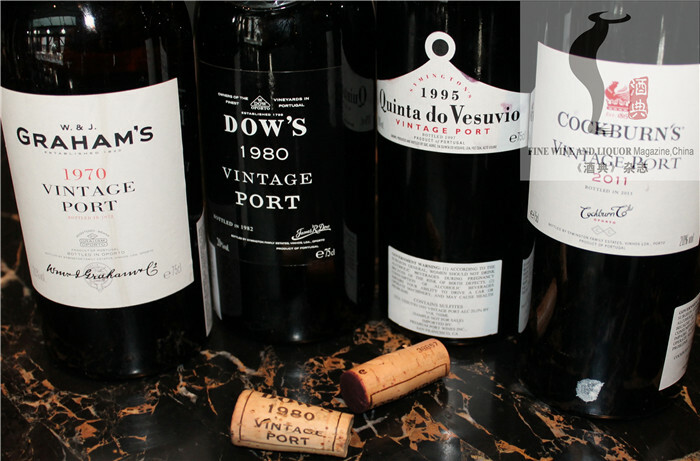 You only have to look back as recently as 2009 when Taylor, Fonseca and Croft all declared Vintage Ports and the Symington Family Estates only declared Warre’s and Quinta Vesuvio; but not their best-known Vintage Ports - Graham’s and Dow’s. Therefore 2016 stands out as 10 of the top houses made their declaration which includes: Taylor Fladgate, Fonseca, Croft, Quinta Do Vesuvio, Graham’s, Dow’s Cockburn’s, Warre’s, Quinta Do Noval, Quinta Do Noval Nacional, and Quinta Da Romaneria. Since this is the first unanimously declared the vintage in the last seven years, what does that portend? “We have this habit of being very strict with ourselves,” says Christian Seely of Quinta Do Noval, “Each of these wines has very distinct characteristics. There is freshness, purity of fruit and balance and harmony.” Winemaker David Bruce Fonseca Guimaraens explained that Vintage Port should be very long-lived and the current stable shows great promise for longevity. How long? “50 years easily. You don’t really want to open Vintage Port before it’s 20 years old. It is rare that we go so many years without having declared. But we really have to respect what nature gives us. If we don’t do that, we won’t have a reputation for the generations to come,” Guimaraens said. It is a fine line to walk however. 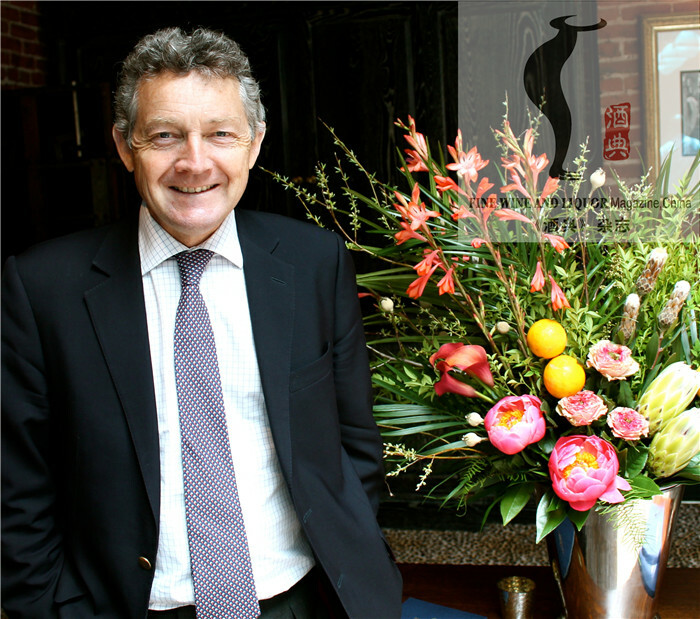 “We are hamstrung by our own DNA,” says Rupert Symington of Symington Family Estates. 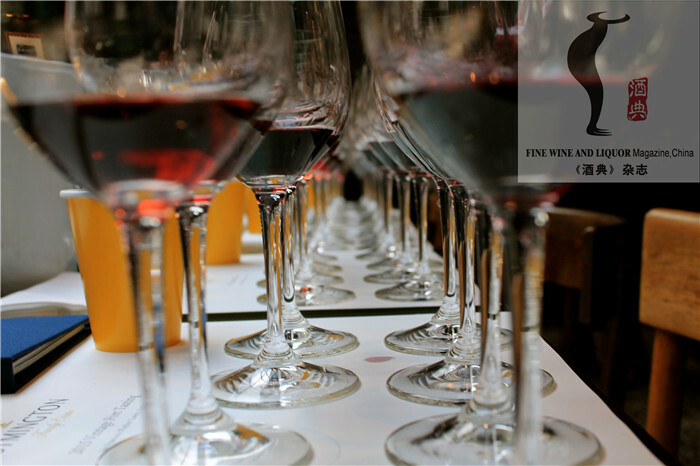 “What wine producer puts forth their best wine every four years? Vintage Port is designed for 20-year aging but very few people have a cellar with more than half a dozen bottles,” he says. But since 95% of wine is consumed the day it is purchased, Port needs to redefine itself as a wine meant to be drunk now, not later. “If we want people to try 25-year-old Port the only people who can cellar it is us,” Symington says. “Part of our marketing and image is wines that I can serve in 40 years, so we hold them back.” But holding back wines has its own problems. For many years Port was sold and marketed both as an inexpensive aperitif and after dinner drink. But brandy costs have doubled in the last seven years and there is constant attrition with European consumers. The current market overall however is growing and inexpensive cases are being replaced with expensive cases sold to the US, UK and Nordic states, which are all strong in the premium category. “We are a niche product, not really growing significantly but not losing ground either,” Symington says. 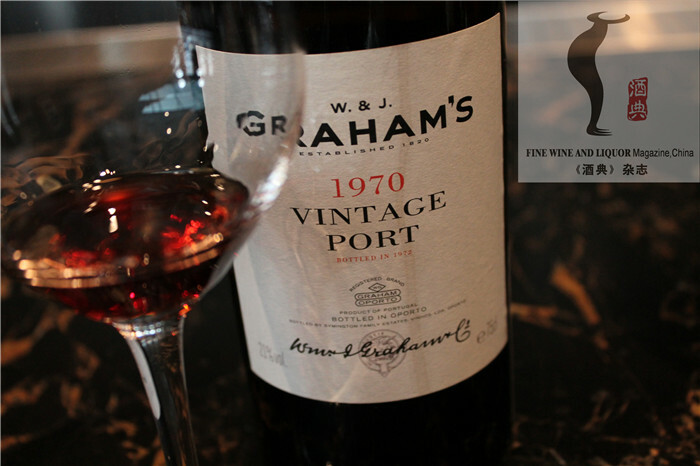 To that point I have tasted through Ports dating back to 1970 in the last year. 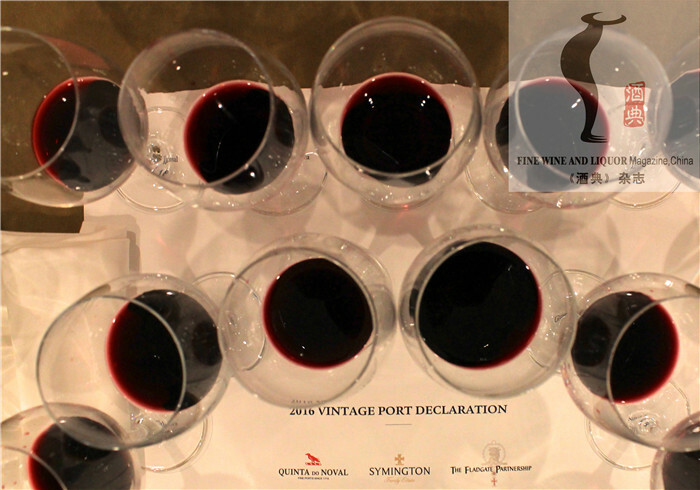 “We used to hold back about 30% of our wines, now it is about 10-15%.” In general, Symington says, Port should not be collected except in declared vintages, which amounts to only 5% of total Port production. Weather was the single greatest factor for 2016. Heavy rainfall in April and May replenished ground water, but the wet spring resulted in overall lower yields from most of the vineyards as the rainfall slowed the vigor and development of the vines. However as summer approached it remained hot and dry allowing for a consolidation of the grape sugars, but then rains came again in September. Therefore the ripening slowed down and the rain gave a “finish” to the vines. Harvesting was done on cool days. But these variations in weather caused the Ports to become quite “muscular” and “the fat on the meat of the bones” according to Rupert Symington. With the weather providing the grapes an on-again, off-again growing pattern, the three main houses concluded it was time for a declaration. The Fladgate Partnership is a group of three port houses, Croft (founded 1588), Taylor Fladgate (1692) and Fonseca (1815). 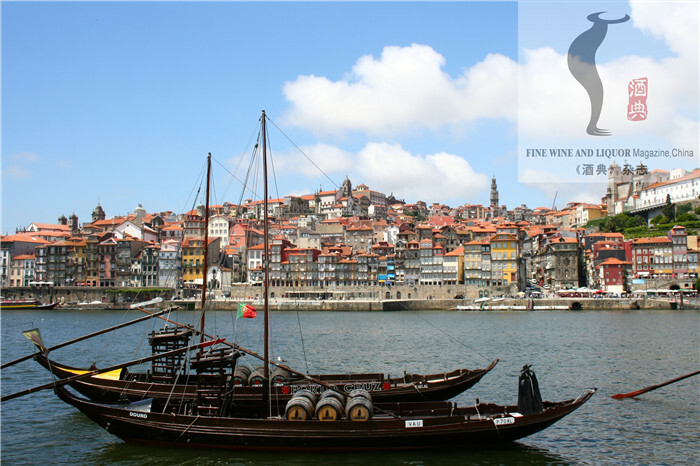 It has been family managed throughout its long history and is dedicated entirely to the production of Port. Each individual firm maintains its own identity, traditions, vineyards and distinctive house style. Symington Family Estates have been part of Port production for five generations since 1882, though their Port heritage dates back 14 generations to the regions first pioneers in 1652. They are the largest landowner in the Douro. Their houses include Graham’s (founded in 1820), Dow's (1798), Cockburn's (1815), Warre's (1670) and Quinta Do Vesuvio (1827). Quinta Do Noval dates back to 1715 and has long focused on single vineyard Ports for its Noval, and Nacional Ports. They were the first to introduce blended tawnies with an indication of average age, and in 1986, Noval became the first major Port house to age, blend and store all its wines at its own Quinta in the Douro. Of the ten 2016 Vintage Ports presented I found three that truly represented Vintage status, in my opinion, giving them an “A” rating. Another three I rated B+, while the rest were nonetheless of excellent quality. A reputation for immense power yields loads of plum, lavender and violets, a quiet minerality, harmonious, subtle and nuanced, which belie the traditional robust Ports they normally produce. Rich and ripe, a thicker viscosity with darker fruits, a mild touch of austerity, blackberry jam, black cherry, cassis, and subtle mint framed by a solid acidity and great length. Only 170 cases were made of this beautifully balanced Port. It offers pinpoint acidity, black currant, black cherry, hints of licorice, with decidedly bigger tannins that will age gracefully over time. I found these three Ports exceptional; the only noticeable difference is the massive structure and girth of them. Though excellent, they lack more nuanced variations, though are nonetheless worthy of seeking out. Offering an embracing acidity, the bright red and dark fruits, cocoa, minerality and earthy notes lead towards a velvety texture supported with ripe but moderate tannins. This single estate Port starts with a vibrant acidity, there is a great length to this with generous various red fruits, and a luxurious - though perhaps a tad too opulent - mouth feel. It offers a surprising length on the finish. Powerful and robust, it dances on the tongue with blueberry, black cherry and baked rhubarb, it is a flattering wine, one to make you feel impressed by its mammoth structure. Beautiful and graceful, it has developed a slight candied nuttiness and rich, creamy baked red fruits, fig and cassis. Its age has only intensified its robust character and seamless experience on the palate. Amazingly rich and opulent after 33 years; you find clove, anise, five spice, cinnamon, Rainier cherry and currant, still replete with freshness and a mild acidity. Wonderfully harmonious and balanced. Ripe red fruit of blackberry and stewed blueberry, quiet floral notes, spicy overtones with almond and anise with a strong universal black currant rounding out the whole. This holds up brilliantly, uniting all the elements of a classic Port into one. Ripe black cherry and blueberry compote, toasted almonds and slight earthiness, creamy viscosity, still vibrant on the palate yet dark around the corners. Rosewater, Bing cherry, floral garden notes and wildflowers, bright clean acidity, hint of lavender and almond with ripe summer berries. 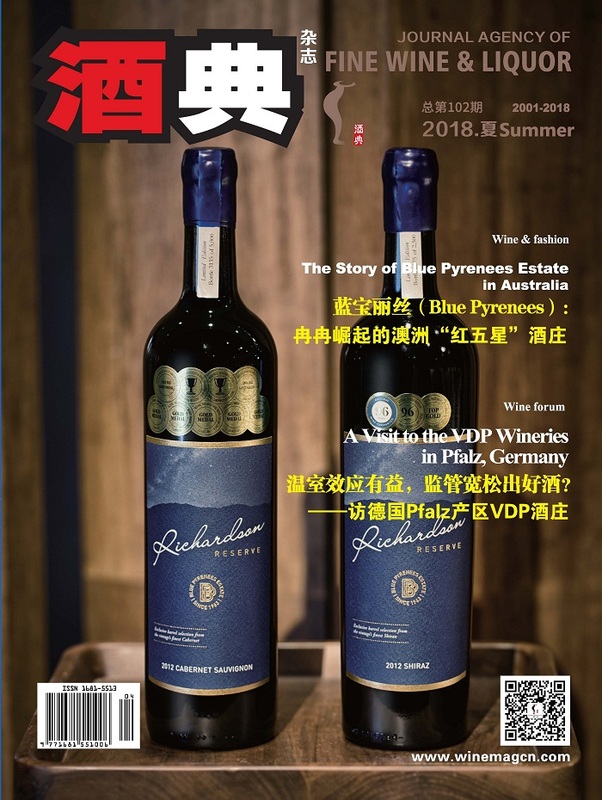 作者简介：迈克尔·卡尔文，葡萄酒酒作家，定居美国加州，为多本葡萄酒杂志撰稿，著有若干葡萄酒专业书籍。Michael Cervin, a wine writer and author based in california, has written for wine magazines and many other pubilcations about wine, beer, spirits and even premium bottled waters. California Wine Country is one of books he has published. PORTUGAL: The Future of Wine-What will we be drinking in 2050? PORTUGAL: This coming June, the world of wine will convene on the coast in Cascais!